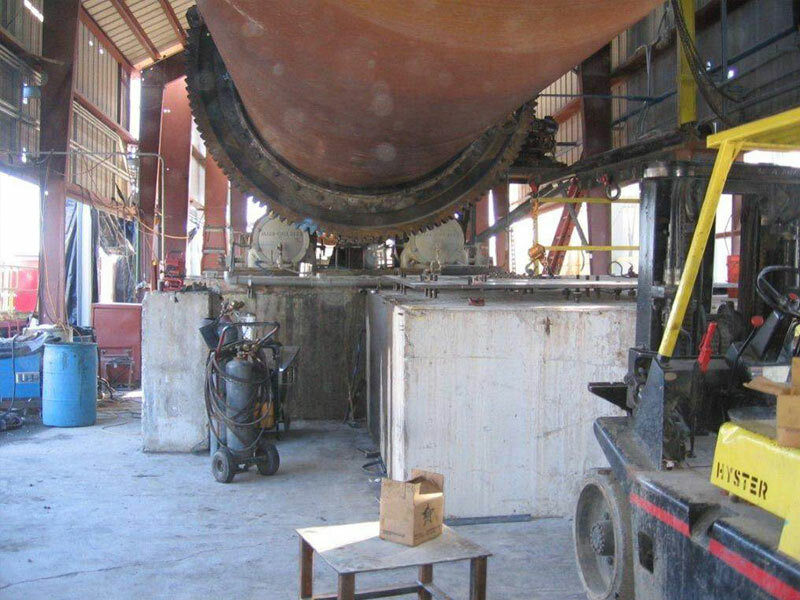 Over time, wear problems are bound to occur with your rotary equipment. Uneven wear on the tire and trunnion may cause vibration, chattering, and poor efficiency. When the tire and trunnion surfaces show severe wear, action should be taken to correct the problem. 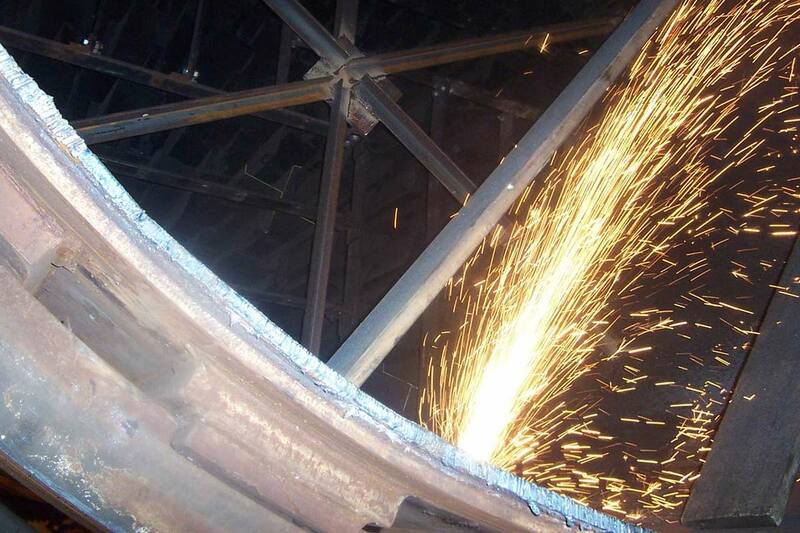 Lack of maintenance could result in serious damage and downtime to your rotary drum. 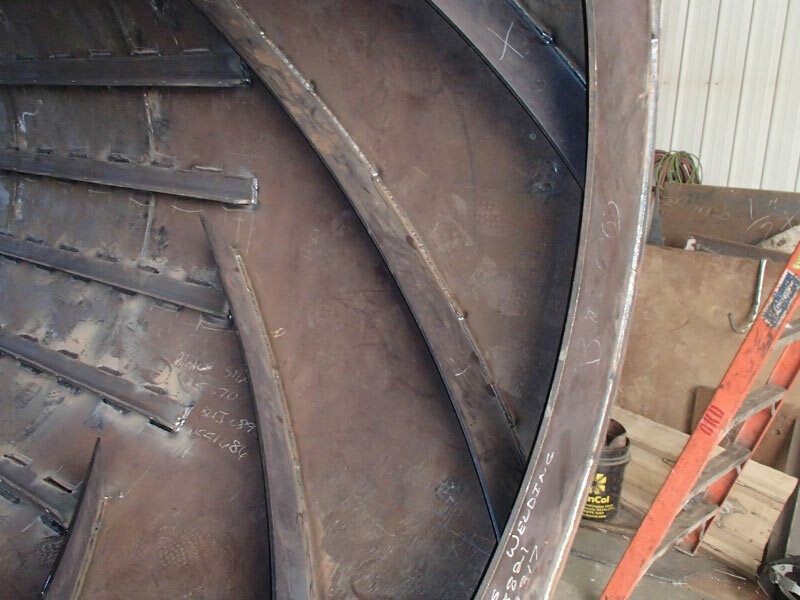 The damage could go beyond just the tire and trunnion and result in very expensive problems with bearings, piers, thrust rollers, and the gear and pinion. 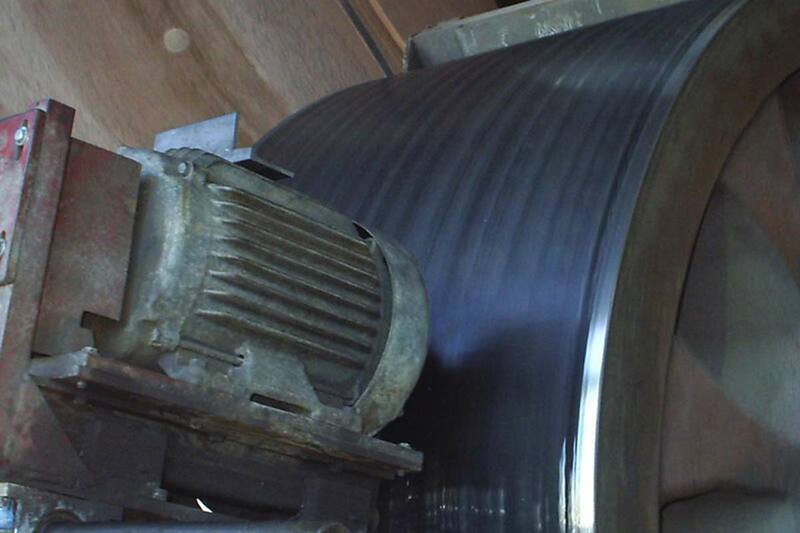 The best way to avoid these problems is tire and trunnion grinding and reconditioning. Reconditioning the tires and trunnions will make your rotary equipment run smoother and more economical, while extending the life of the bearings, thrust rollers, bases, gear and pinion, etc. 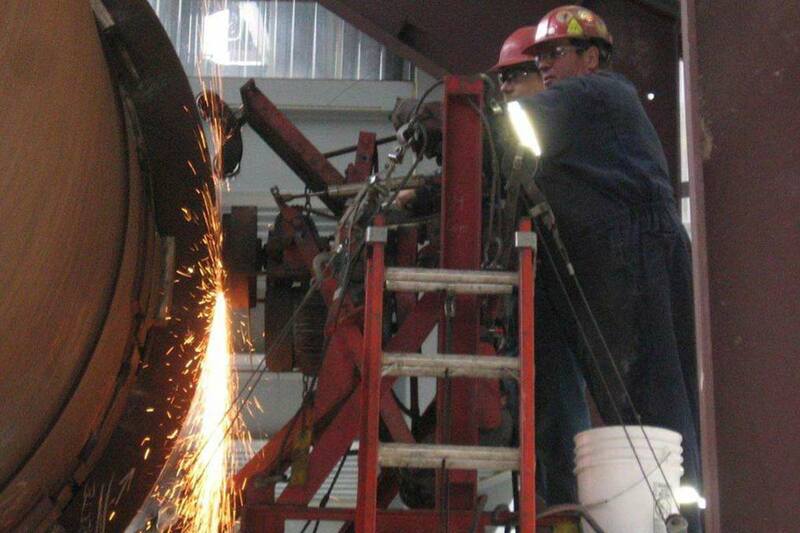 Our personnel have a great deal of experience in tire grinding. Each machine was designed and built by O’Connor Kiln & Dryer, Inc. The machines are capable of grinding 2 to 46 inch wide tires and trunnions. 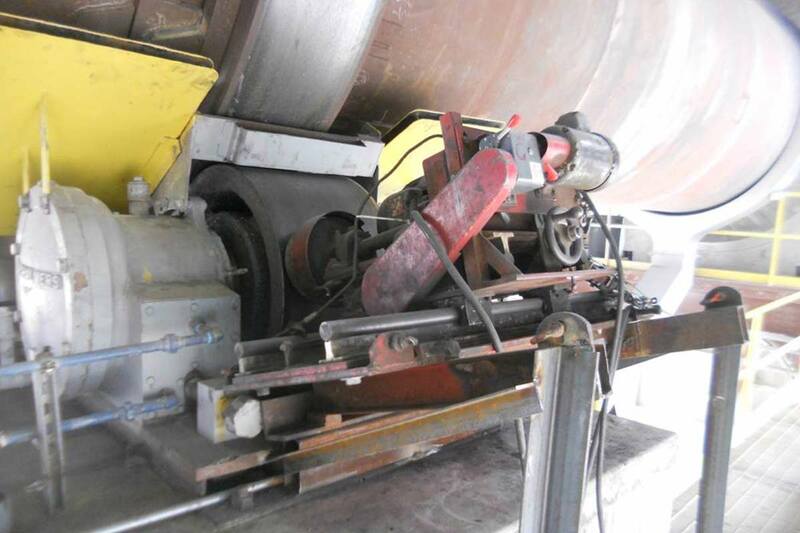 We are also able to set up and grind while the drum is in production, which will ensure you minimal downtime.